The Jenner sisters never fail to deliver on the fashion front, and now that Kendall & Kylie Jenner's website is live and available to shop from, you can start getting your clothes straight from the source. Unfortunately, you can only shop two looks at a time, which means your Kendall and Kylie fix is only coming in small doses. If two by two isn’t enough for you (of course it isn’t) there are other brands that allow you to Jenner-ify your entire wardrobe all at once. Instant gratification is key, after all! Obviously, you can shop looks inspired by the sisters at Topshop and PacSun since they have their very own collections there, but there are other brands that have that K+K vibe at reasonable prices, too. You can channel everything from their affinity for boho to their love of sassy graphic tees at these stores, which offer up some of the best clothing to represent the girls’ individual personalities. So, hit up the following retailers to feel like you’re a part of the Klub, whether you actually have a chance to buy from Kendall and Kylie’s website before the goods sell out or not. No matter which Jenner you relate to more, edgy Kylie or laid-back Kendall, you can shop looks they would love (by the dozens if you want) at these five places. 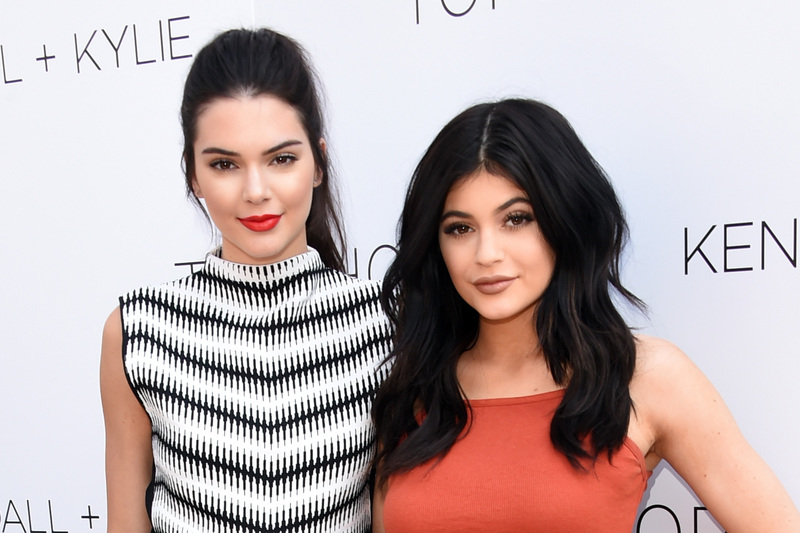 There you have it — all the fab Jenner fashion you can possibly handle, right at your fingertips.